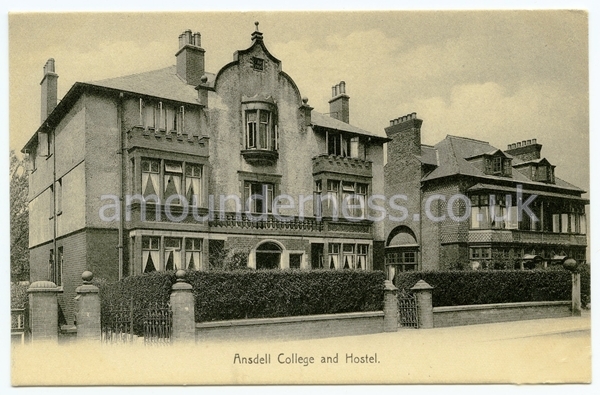 Ansdell College, Cyprus Avenue, Fairhaven. Ansdell College, Cyprus Avenue, Fairhaven c1905. This was a small private school with boarders housed in the Hostel in the neighbouring property. In the 1960s it became Cyprus Lodge, a NALGO Convalescent Home until the 1990s.